Welcome to the 2019 Midwest Regional Conference for the National Association of Graduate-Professional Students (NAGPS)! 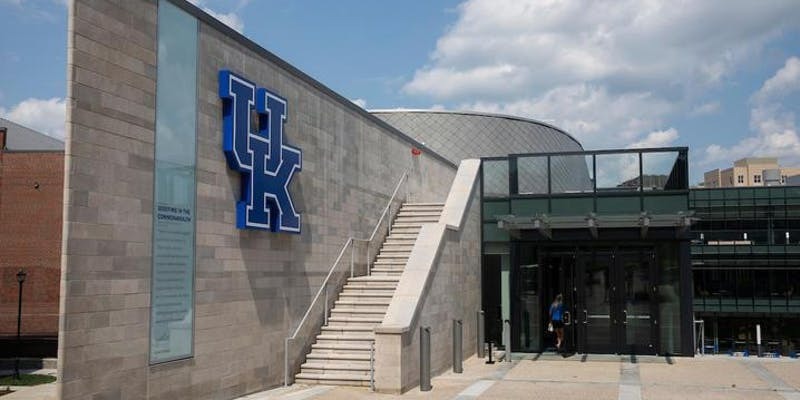 This year the conference is being hosted by University of Kentucky in Lexington, KY! We have reserved room blocks at Home2 Suites by Hilton Lexington University / Medical Center in 126 East Lowry Lane, Lexington, Kentucky. The $149 per night Conference Rate includes free breakfast, free WiFi, complimentary parking and other amenities. Please make your reservations by April 5th, 2019 to ensure the best prices. Reserve your room online here. Or if they prefer guests can call the Hotel directly at 859-313-5200 and ask for the Graduate Student Life Summit Rate on 04/25/2019. For more information on the upcoming plan for Midwest Regional business meeting and associated conference programming, please contact mwrc@nagps.org and outreach@nagps.org! Please also contact us if your university is interested in submitting a bid to host the 2020 Midwest Regional Conference!